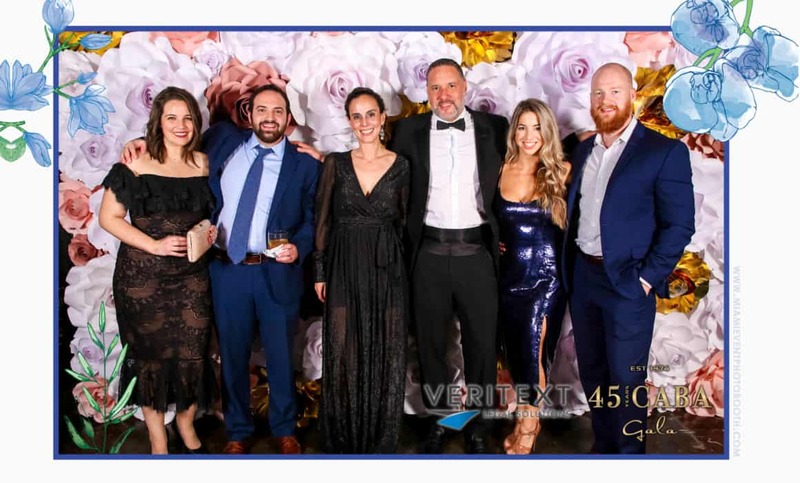 January 26, 2019 – Kenny Nachwalter was proud to be an Esmeralda Sponsor of the 45th Annual Cuban American Bar Association (CABA) Gala held on January 26, 2019 at the Ice Palace Studios in Miami, Florida. The evening celebrated CABA’s commitment to the community, raised funds for scholarships and pro bono legal services, and was the installation of the 45th President and the 2019 Board of Directors. KENNY NACHWALTER PROUDLY SPONSORS FAWL - MIAMI DADE CHAPTER'S "THE SUSKAUER POWER HOUR"